» Patagonia Torrentshell Review – Is This Jacket Worth the Money? 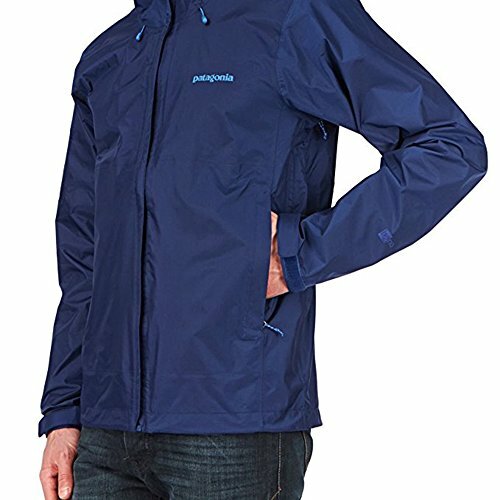 Patagonia Torrentshell Review – Is This Jacket Worth the Money? 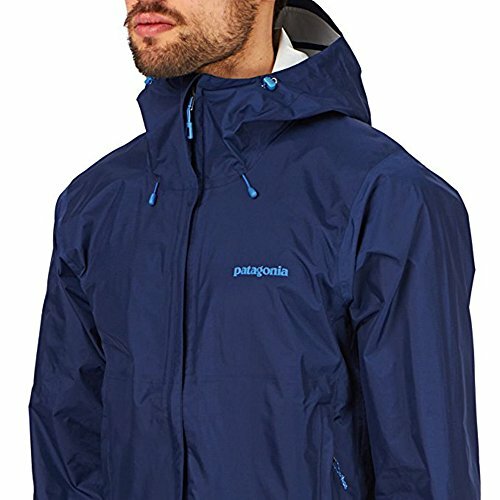 Patagonia produces some incredible pieces of outerwear and is well-known for their excellent waterproof, breathable and durable rain jackets. While technical or extravagantly designed jackets tend to get more of the attention, you can’t forget how important a simple rain shell is to have in the closet of any outdoor enthusiast to stay dry during your adventures. The Torrentshell is an excellent example of a versatile and reliable piece of outerwear that can be used alone or have layers added under it. The Torrentshell rain jacket may be more basic in terms of design but it certainly isn’t unimpressive in how well it keeps its wearer dry with his waterproofing features. If you need a lighter weight water resistant jacket for year-round use in the rain, snow or high humidity, the Torrentshell rain jacket will fit more anyone’s budget and provide years of use. Here is a brief rundown of the specs and features of the Torrentshell. 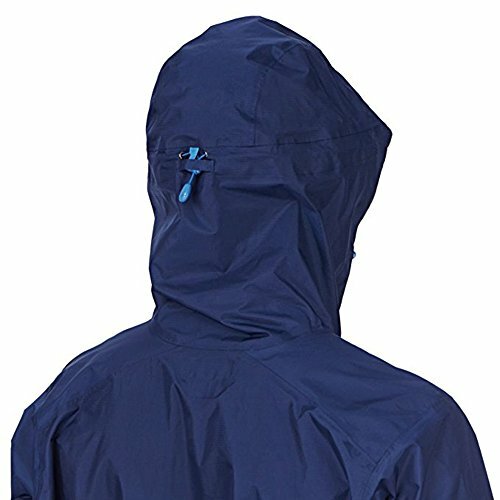 The Torrentshell rain jacket is pretty basic but performs reliably for those who need a workhorse with no frills to stay dry, day in and day out. The major reason for buying this jacket is obviously for its water resistant utility. 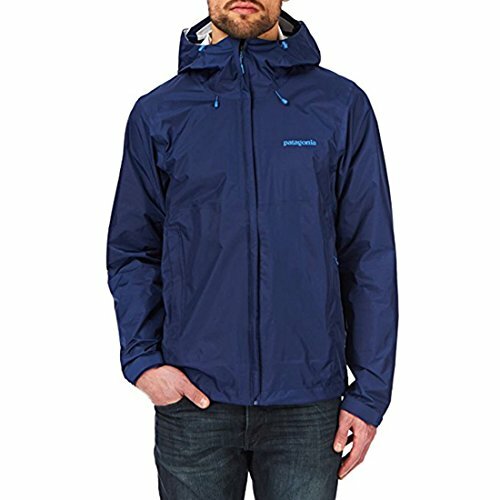 Patagonia produces some super rain shells and the Torrentshell waterproof jacket is no exception. The brand uses a nylon shell with a combination of a waterproof barrier over the nylon and an additional durable water repellent (DWR) finish over that for his amazing water repellent breathable jacket. The entire body, hood and arms of this jacket are waterproof. For additional protection against water and wind, the hood of the rain jacket was designed with ample room for use with a helmet but also allows you to cinch it over your face for weather protection. It is drawcord adjustable so it stays put on your head. The hood also has a laminated visor. The cuffs of the jacket has a hook and loop closures while the hem has a drawcord- both of these features prevent rain water from entering. All zippers on this jacket (front, pockets and pits) have storm flaps and are DWR-treated. The Torrentshell waterproof jacket can easily take on heavy rainstorms and fairly harsh wind gusts while keeping you dry and comfortable. The Torrentshell lightweight rain jacket isn’t a flimsy rain jacket in the least, which is important if you are going to venture out into the backcountry with your best outdoor gear. Regardless of how waterproof or water repellent a jacket may be, if it easily snags or rips then it isn’t going to be of much use after all. The shell of the jacket is the is made of 2.5 layers of 2.6oz 50D nylon ripstop. This is plenty of durability for majority of situations. The waterproof barrier and the water-repellent finishing on the jacket is long-lasting and there are few occurrences of a bad jacket getting through and not performing well or losing it’s water-repellency. Unlike some rain jackets, the Torrentshell doesn’t feel bulky or “crinkly” when being worn during wet weather. It doesn’t affect movement and this jacket could be worn during activities or sports. The Torrentshell breathable jacket feels great and has microfleece lining around the neck for additional comfort. The hood of this jacket also fits well around the face and doesn’t chafe. Aside from the water-resistance of this durable jacket, one of the most common reasons customers end up going with this rain jacket is the great value. Price can often play a large role in the buying process, especially for those who are reluctant as to how much wear they will get it or may only be buying it for a vacation/trip. Both rain jackets models of this jacket are very well-priced, anywhere from $90 to $130, depending on the retailer and whether you can find it on sale. For everything you get from this durable jacket, this is very reasonable. Another aspect of value is the versatility of the Torrentshell waterproofing jacket. 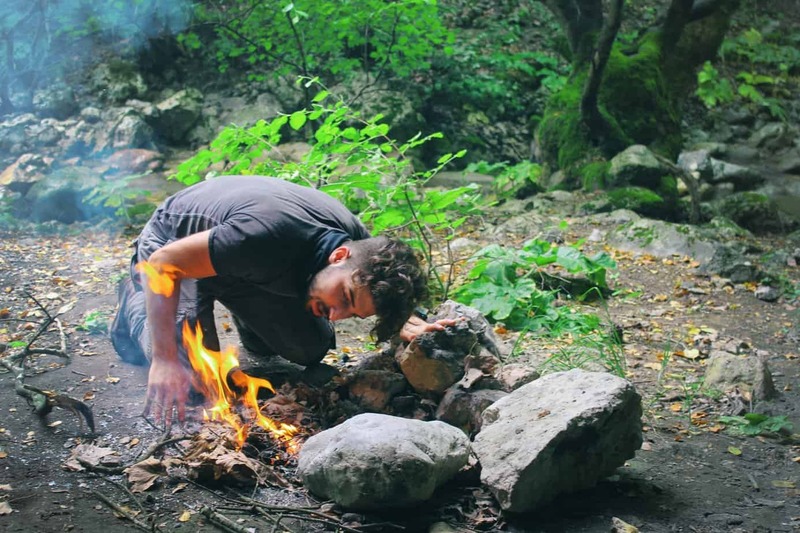 Since this jacket is more of a workhorse and not specifically designed for any particular activity or climate, you can get a lot more use out of it. Add layers under your rain jacket for use in winter, wet weather or wear it alone for spring/summer rainfall. It does offer enough warmth for most people who are active in cooler weather- plus the armpit zips are perfect for getting more ventilation and staying comfortable and breathable if the temps get a bit warm or the climate is humid. Even though Patagonia produces some amazing 5-star rated pieces of outerwear, the Torrentshell rain jacket often ranks a bit lower due to these two common issues. A common complaint of this jacket is the fit of it. Although it is labeled as a “Regular Fit” on Patagonia’s website, men, in particular, find that their normal size is a bit too snug for adding layers under the Patagonia men’s Torrentshell jacket. This can usually be solved by purchasing a size up if you plan on using the Torrentshell in colder weather where you’d need extra warmth. While men find trouble with a small than normal fit, some women find that the jacket has odd proportions for the typical female body. Especially if a fleece or other thin layer is added under this jacket, the women’s model tends to feel tight across the chest- even for women that don’t tend to have that problem with clothing. Other women have found that the sleeves are a bit too long while the body of the jacket is a bit short. Whether a jacket fits well or not is personal opinion but it’s still something to consider if you’re interested in this model. It may be best to try this jacket on at a retailer’s store location or just be sure to buy it from a retailer that will accept returns. This final disadvantage isn’t as common as the fitting issue but it equally important. A few people, both men, and women, have found that the zippered hand pockets aren’t as water resistant as they are claimed to be. Some leakage has occurred, even though the rest of the jacket performed perfectly in heavy downpours. Regardless of how waterproof any brand claims a pocket is, it is never a good idea to store something like your expensive phone without some kind of backup (like a waterproof case or even a ziploc bag). Overall the Patagonia Torrentshell Rain Jacket is a solid piece of outerwear. It isn’t a technical jacket or particularly outstanding or different than other rain shells, but it will keep you dry and comfortable and is a great piece of outdoor gear. If you’ve been looking for a versatile, durable rain jacket that is a good value in terms of price and design, this model would be a great option.